Nissan Canada has selected Certified Collision Care as its exclusive partner to administer and manage its new collision repair certification program and national network of repair shops. The Nissan Certified Collision Repair Network program will identify, certify and promote dealership and independent collision repair providers across all of Canada. Participation in the Nissan Certified Collision Repair Network will be limited. There will be what Certified Collision Care calls a “market lockout,” restricting the number of Nissan certified facilities in each market area. “We will establish a light in every community to provide the ultimate service to vehicle owners and their insurance companies,” Certified Collision Care Canadian Operations Vice-President Leanne Jefferies said in a statement. Certified Collision Care is the Canadian division of Assured Performance Network of the United States. The network was created to promote certified collision repair providers to Nissan vehicle owners and insurers. Enrollment for the Nissan program will begin April 19 and details will be available online. 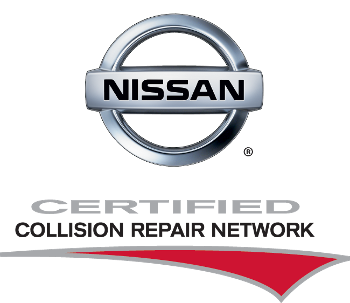 Certified repair shops that are not located at a Nissan dealership will receive Nissan Certified Collision Repair Network signage and a listing on the online shop locators. The program promises a certified collision repair provider will return their Nissan vehicle to OEM specifications.